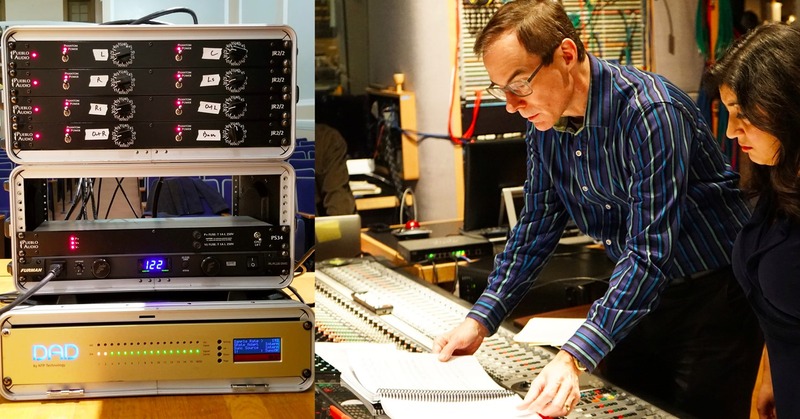 Today, David is a highly regarded producer and location-recording engineer primarily within classical music, and a key component in his recording and mixing setup is an AX32 unit. We connected with David not only to learn more about how he uses it, but also to get more details on his approach to recording, mixing and producing music in general. As mentioned, David’s life did evolve around music long before entering the recording and production path. And somehow it all makes sense, as he found a natural interest in technology as well as music even as a child. However, what really grabbed his attention at the time was playing music – more precisely the cello. He practiced and performed from an early age, stayed on track and at age 16 was accepted as an undergraduate at the legendary Julliard School of Music in New York. After graduating with BMus and MMus degrees, David stayed in New York for nine years as a freelance musician; he also expanded his horizons by earning a certificate in early music performance practice at the Royal Conservatory in Den Haag, Netherlands. However, in 1994, David found that having spent the better part of 26 years behind the four strings of his cello, something just didn’t feel quite right. “You know, playing at that level never becomes routine. It requires at least three hours of daily practicing in order to maintain the fingers and skills in general – plus rehearsals, recording sessions and concerts. With the natural interest in technology in mind, David explored a few options that Summer. Computer programming was one of them, but he also had a desire to still work with music – but in a way where he could combine his two passions. And not being forced to put aside three hours of daily practicing on his instrument. 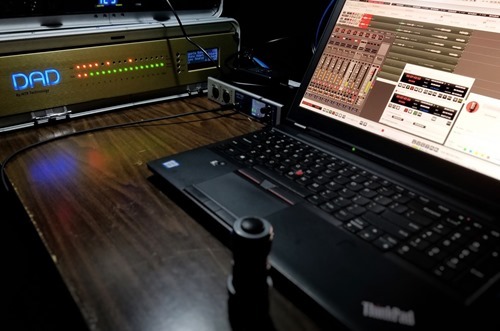 Working with technologically based solutions to record and produce music seemed like a perfect match. “I looked at several engineering schools, but they all seemed to be for future pop/rock producers or engineers, focusing mainly on multi-tracking and working with layers in the studio. 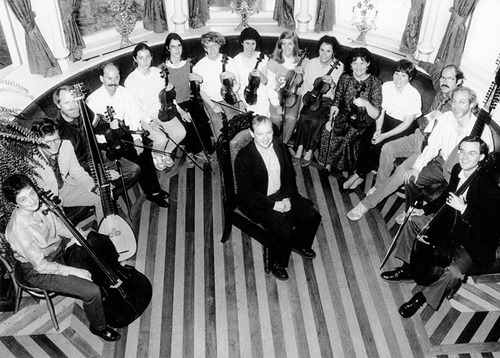 There were not a lot of options for acoustically based music such as classical and traditional jazz. I have nothing against pop or rock music, but I come from a world where performances are captured ‘in the moment’ when it is created. What I mean is: how can individual musicians truly connect if they don’t play at the same time? Being in the same room, playing together at the same time just gives much better conditions for amazing, musical interactions, in my opinion. Bottom line, instead of signing up for formal recording engineer training at a school, David managed to get freelance work as an assisting engineer on classical recoding projects, which was a great way to learn. 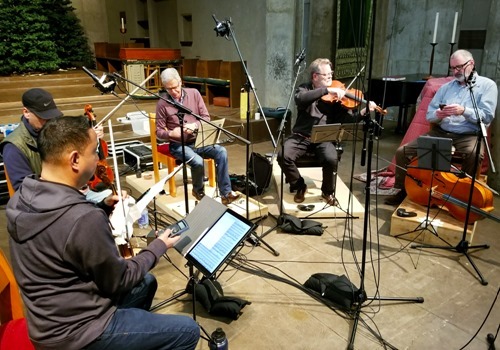 For example, some of David’s first gigs as an assisting engineer included John Adams' Harmonium (with the composer conducting San Francisco Symphony) and a series of sessions in London with Tony Faulkner, ranging from medieval music to James McMillan. David simply got some great opportunities to observe, take notes and simply learn first-hand from some of the best – and in the actual field. 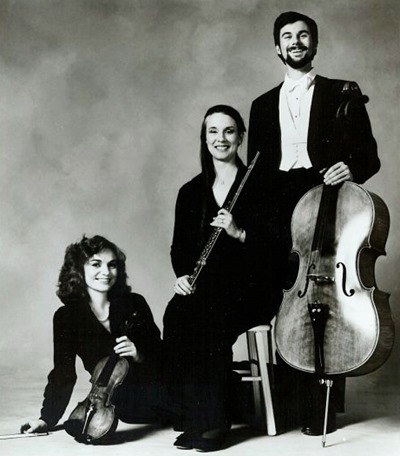 In 1995, he formed Swineshead Productions, LLC as a classical recording production company, and in 1996, he kind of rejoined with Philharmonia Baroque Orchestra & Chorale. This time around, however, from ‘the other side of the microphones’ so to speak, producing a Vivaldi CD for Reference Records. And he has been working with them ever since. Knowing intimately what it is like to be on the ‘sending’ side of a microphone is a great advantage. For 26 years, and many of them as a professional musician, David literally worked with the music, which gives him a great understanding of how a recording artist might feel and think, as well as decipher why they act as they do in certain more or less stressful situations. “Part of my job is also to ‘guide’ the musicians and help them loosen up. Often they come in a bit nervous and may end up playing emotionally withdrawn. You know, as if they were observing themselves. And in other cases, a musician – typically a pianist – may have decided to be his or her own producer and gets way too deeply involved with either technical aspects such as microphone placement, configuration and selection, than the musical expression itself. For the latter, the point is not that the musician shouldn’t have a strong opinion about the musical expression, but that there is a risk of getting caught up in tiny details on small phrases and even a single-notes level, which may result in the artist actually not being able to move anybody emotionally. It sounds as if they are taking very tiny footsteps instead of looking around and enjoying the view. Another more practical benefit is that his ability to read music also comes in very handy. Of course there is a difference between being used to read single parts and now mainly reading the score part, which gives the full overview of the piece being recorded. “It took some training to read scores fluently, but those are mainly what I work with now. However, that is just one side of it, really. The general music theory and ear training I studied at Julliard is also benefitting my work today as en recording engineer and producer. For instance, especially newly written contemporary classical music can be very complex – experimenting at times. And I am currently working on a piece that involves an organ, a choir and as a final layer the composer will be adding an improvised track of electronica. Because of various circumstances, we have to do the recording of the organ and the choir separately – in different locations and points in time. This piece is complex with several shifts of tempo and time signature along the way, and in order to make everyone’s recording session as productive and as good as possible, I put some work into the pre-production phase where I drew on my knowledge within music theory, as well as practical experience as a musician. As mentioned, one of David’s key components is our AX32 audio-router, AD/DA/DD converter and preamp. And in fact, he values it so much that he brings it along for every recording on location and then back to the studio for the mixing and mastering sessions. And conversely, David also evaluated the D/A conversion side of the AX32 before making a final decision: “I listened to a lot of my former projects, simply using the D /A conversion of the AX32. Again, there were just so many improvements and I am now able to apply very subtle changes in mixing and processing, and hear the results immediately. When it comes to the routing setup, David utilizes both Dante and MADI outputs for several reasons. “Having access to both the optical MADI and the Dante IP interfaces, I can place the unit right next to the microphones, so there are very short cables needed. As everyone knows, analog signals degrade with increasing lengths of analog cable. 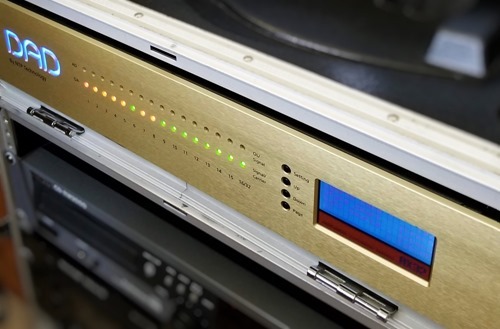 Further, using the Dante technology for audio over IP means that with a simple network switch, a whole raft of signals can be routed to two or more different devices simultaneously. As it is, right out of the box, the AX32 has a number of interfaces – not only the IP, but also MADI and AES, which allows me, without any sort of splitter, to make two completely redundant recordings of the same audio signal. Even though David has made it work beautifully with bringing his AX32 on the road and back again so far, he did mention that he is now looking at adding a second AX32 with the Pro|Mon monitor controller license to be sitting permanently in his studio at home. Well, while we appreciate that the ‘portable solution’ has been working out great, we surely also support this idea. No doubt, for a location recording engineer in a purely acoustic context, choosing the right microphones – and placing them just right – is absolutely paramount. Also related to the use of microphones, and as a piece of advice, David suggests that you experiment with recording at least ‘one step above’ your actual production delivery. What he means is that if you work on a stereo project, set up the mics for a 5.1 surround production, and if you work on a surround project, try to add a height layer even though it is not meant for an immersive audio release. 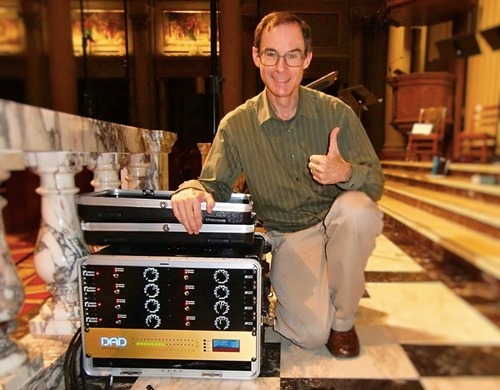 “I have done a lot of experiments on the center mic in a surround setting array. Sometimes an omnidirectional mic is good, sometimes a directional is better and sometimes a very directional is what does the trick. It simply depends on the application. Now, I did this for stereo project, but recorded it in surround, which allows for further experimenting in the mix process – listening in stereo, listening in surround. Was it possible to just do a stereo foldback, or was a dedicated stereo mix required. It turned out that it was! Particularly if there are spot mics involved. And that was just an important piece of learning. Similarly, in 2011, I worked on a surround project, but the hall was not very good in terms of acoustics, which caused me to wonder if the recording might benefit from adding height channels. Would it actually capture some ambience in a different way than adding artificial reverb would? And it turned out that it most certainly did. When it comes to setting up microphones in an immersive audio situation, David prefers the speaker-based approach, having one microphone per speaker at the playback scenario (with spot mics as needed). The only downside, in his opinion, is that if the production also includes shooting for television or film, having so many mics in the visible field is not always a good idea. In that case, a single-point array (such as Ambisonics or Paul Geluso's "double M/S+Z" array) is more appropriate..
Having a capacity like David in the room, you better pick his brain as much as possible, so we wrapped up our conversation, asking him about sharing his best advice for upcoming producers and engineers. “Don’t pretend you know it all, and don’t be afraid to ask more experienced colleagues for advice. Some may brush you off, but others will certainly share their knowledge. 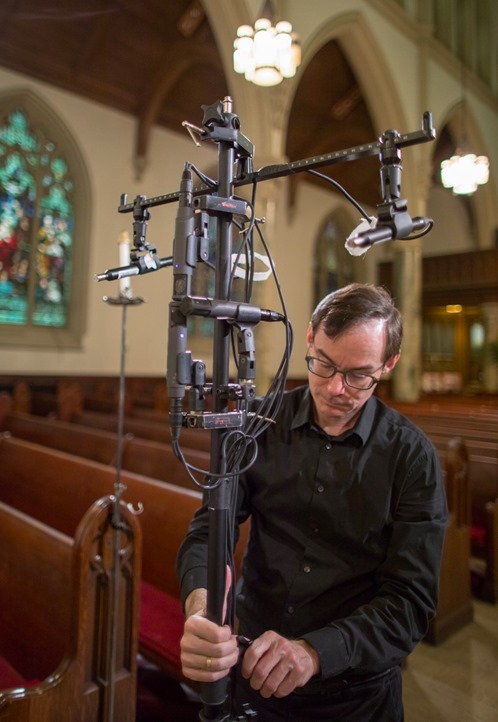 If you’re looking to study to become an audio engineer, there are now programmes for high-level acoustic recording at McGill, New York and Johns Hopkins Universities (just to name three in North America!). Just bear in mind that you probably need an undergraduate degree including some form of technical training in order to attend to these courses. Further, don’t be afraid to experiment. Keep an open mind and use whatever tools and technologies that are available to you. 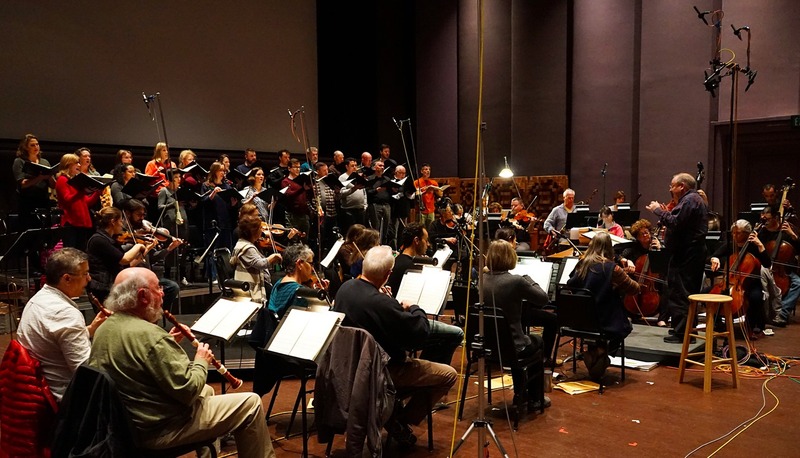 Well, it turns out that even though, according to David, what drives immersive audio in the San Francisco area is gaming and VR (virtual reality), this is no excuse for not exploring its potential in classical music as well. In fact, we clearly felt that David is constantly developing and not afraid to take on new technologies such as IP or immersive audio. Finally, he also stated that when not having to practice on his cello for three hours a day just to maintain skills, it did free up some time. But rest assured that this newly found time was never spent on the couch. Instead, David regularly attends Audio Engineering Society conferences to gather the latest knowledge in professional audio, and also to share it through panels with colleagues from NYU and other universities. He brings this knowledge back home and integrates it into his daily workflow on location as well as in the studio. 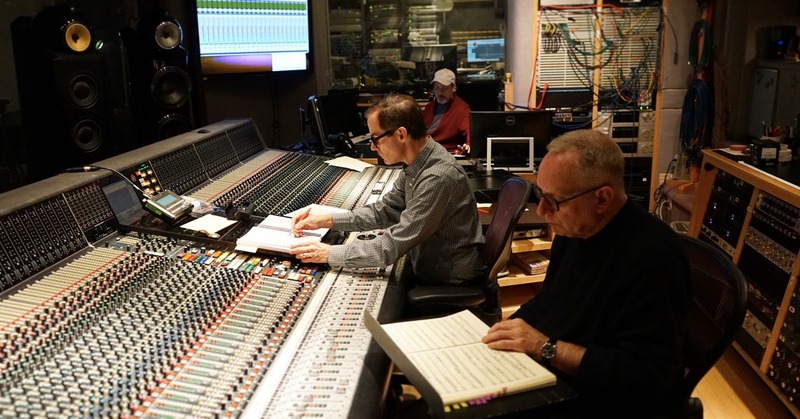 Bowles-produced and engineered releases have been GRAMMY-nominated (Classical - Best Orchestral Performance), JUNO-nominated (Classical Album of the Year - Vocal or Choral) and won the “Classical Orchestral Album” prize (Just Plain Folks Awards). Other Bowles-produced and engineered releases have twice been named “Record of the Month-Editor's Choice” from Gramophone Magazine and Opera News; and “Record of the Year” from New York Times, the New Yorker and Voix des Arts. 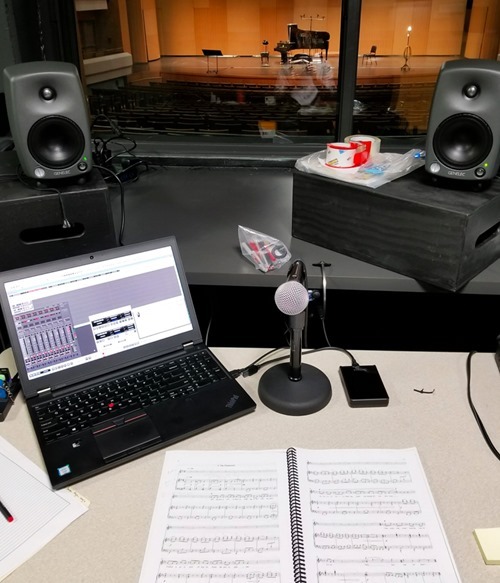 As an educator, David Bowles is a guest lecturer for Tonmeister programmes at New York University (Steinhardt School of Music), the Royal Danish Academy of Music and Peabody Recording Arts and Sciences (John Hopkins University). 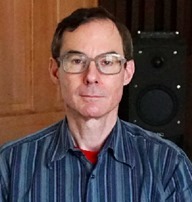 He was Visiting Professor of Recording Arts at Indiana University’s Jacobs School. He has served on the AES Board of Governors and is also active in the NARAS P&E Wing.